Let's be real. 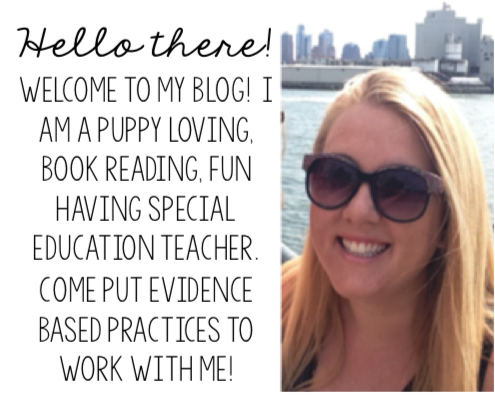 Getting back into your classroom in the fall and getting set up to go can be fun and it can also be OVERWHELMING! Especially if you're moving classrooms or you're starting you first year in the classroom. The long list of to dos can be beyond stressful. I have 4 tips to get you prioritizing your Back to School to do list in a flash. 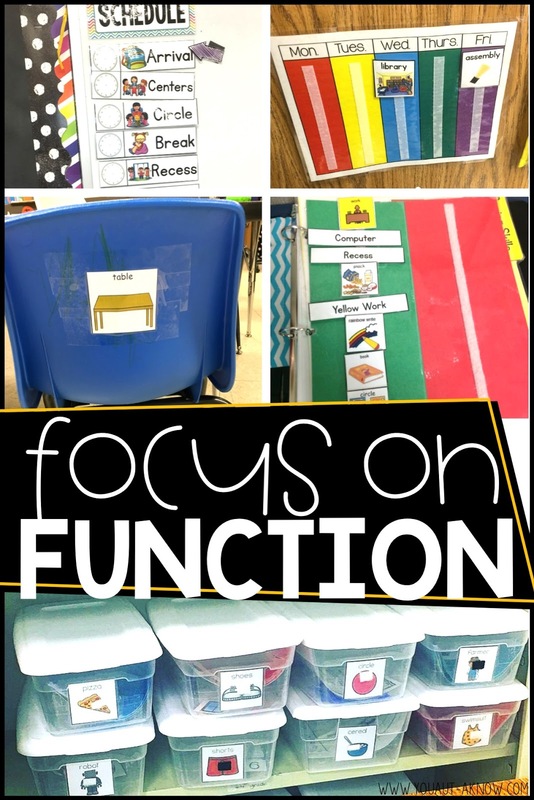 Sure, creating a new bulletin board might be "fun", but is it functional? You're going to have students coming to your classroom in a few short days or weeks, so it's going to be important that you create a learning space that is functional and meets their needs. 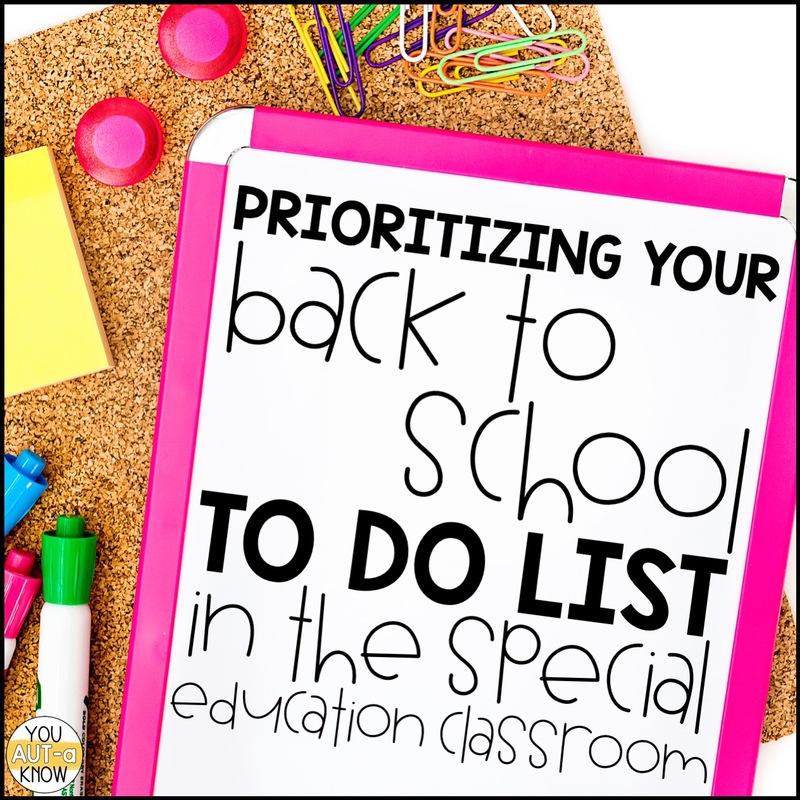 Instead of spending time creating a bulletin board or decorating your teacher desk, make sure you're spending time creating the necessities for a special education classroom. 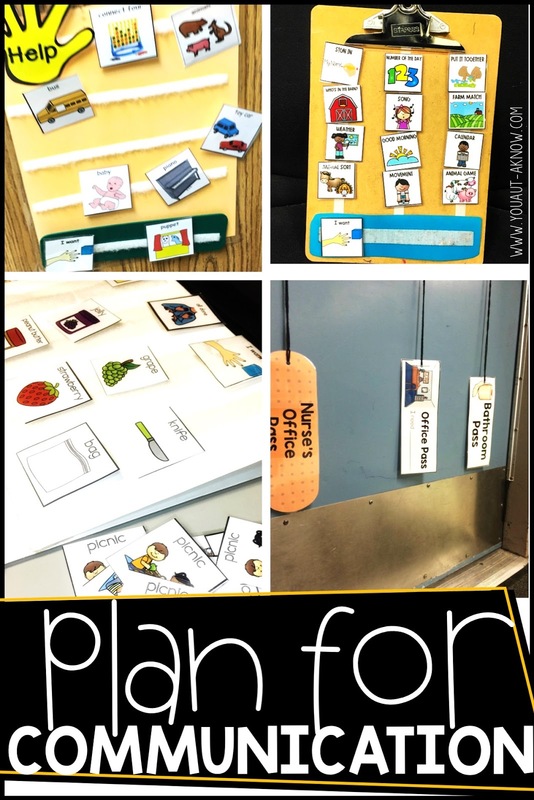 Do you have visual schedules? Are items labeled for student use? Have you created centers for students to work at? Desks for students? Work stations? All of these things are going to make your classroom functional for your diverse learners. I always recommend spending time on the function of your classroom. You can always come back to the bulletin boards and other decor when your classroom is set up to function. I have some bulletin board space in my room that I didn't even set up for the first 2 years in my classroom because it just wasn't a priority for getting started in my classroom. 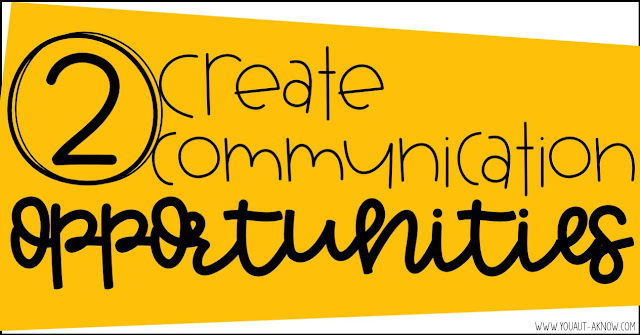 In a high needs classroom it's important to think about how you can create communication opportunities in your classroom. Whether you're keeping supplies out of reach or reinforcers on a high shelf or in a cabinet, it's important to plan how your students are going to increase their communication skills throughout the day. I like to keep supplies out of reach and during our classroom activities I like to keep a subject specific communication book nearby for students who may need to access it even though they have phased out of PECS and are primarily verbal communicators. Sometimes these students need additional support, so this is a focus as I start the new school year. Once you have a copy of your master schedule and you know when your lunch, recess, and special times are, start drafting a schedule. I find it important to get my students started using their schedule on day 1 in my classroom. 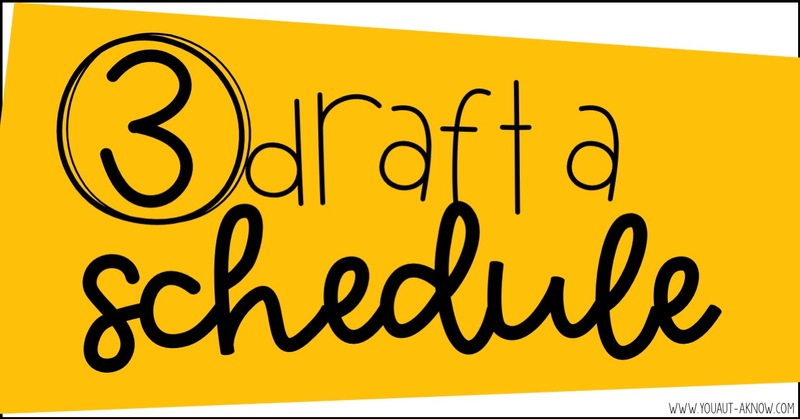 Even though I feel like my schedule is never perfect and can change hundreds of times over the school year, it's important to start thinking about how you're going to meet the needs of the students in your classroom and drafting a schedule is the best way for me to do that. 4. 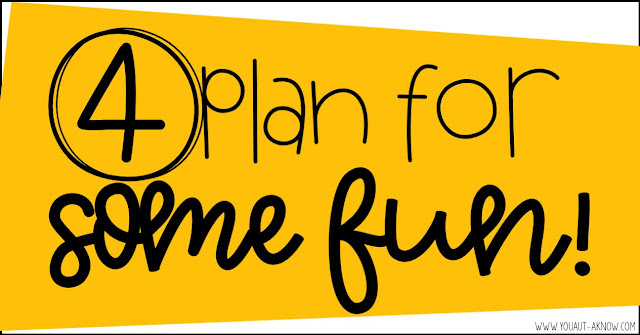 Plan for some FUN! It's Back to School season after all and getting ready for the rest of the school year means we need to have a little FUN! 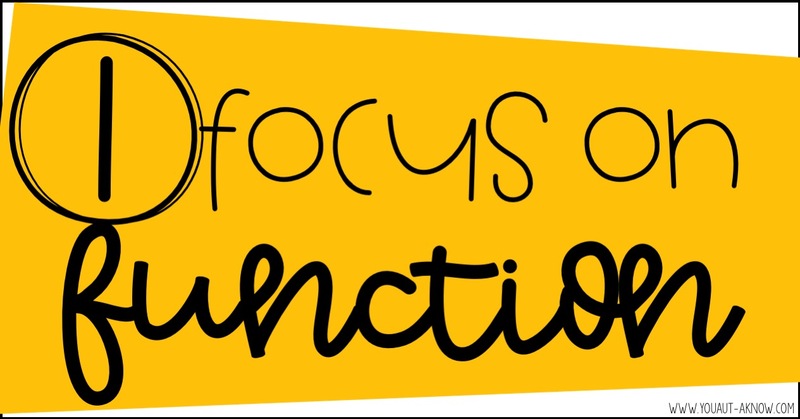 I plan activities that I think will be engaging for students and I spend a lot of time conducting reinforcement surveys during the first week of school. Allowing access to preferred items is fun for my students, but it also tells me a lot about their motivation and what they may be interested in working for throughout the year. Once I have all of these things done, I'll usually spend some time organizing cabinets and doing the "fun stuff" like creating bulletin boards, but I've found that prioritizing my Back to School to do list in this way has made me more productive in my classroom and has made the first week of school successful in my classroom.